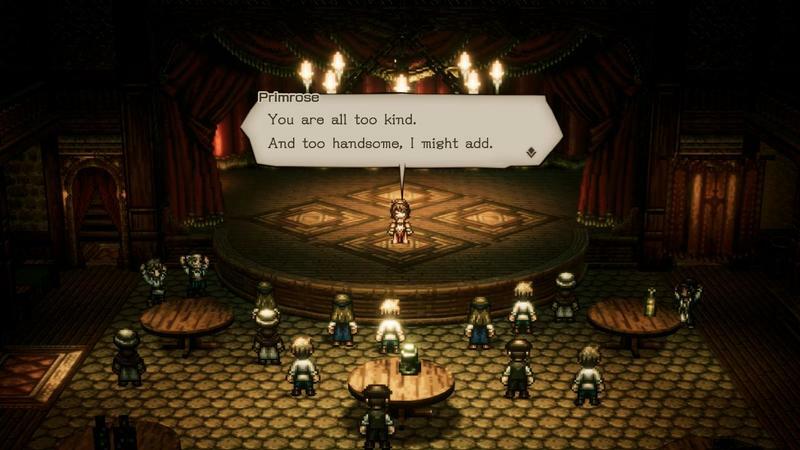 Consider this writer’s inner 12-year-old boy to be totally satisfied. 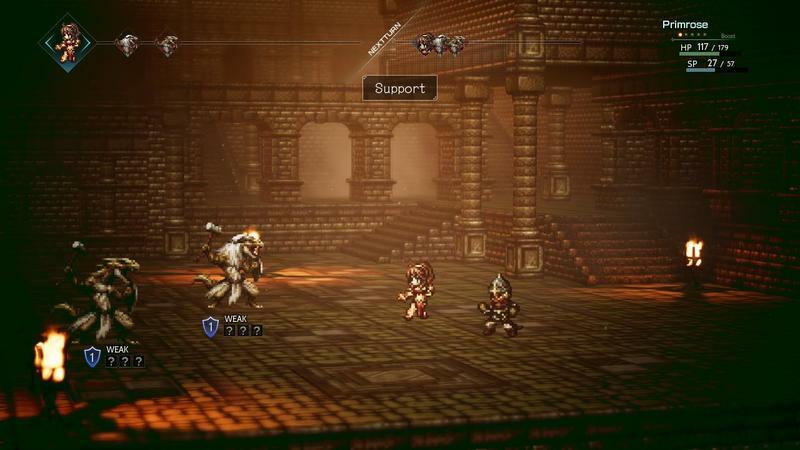 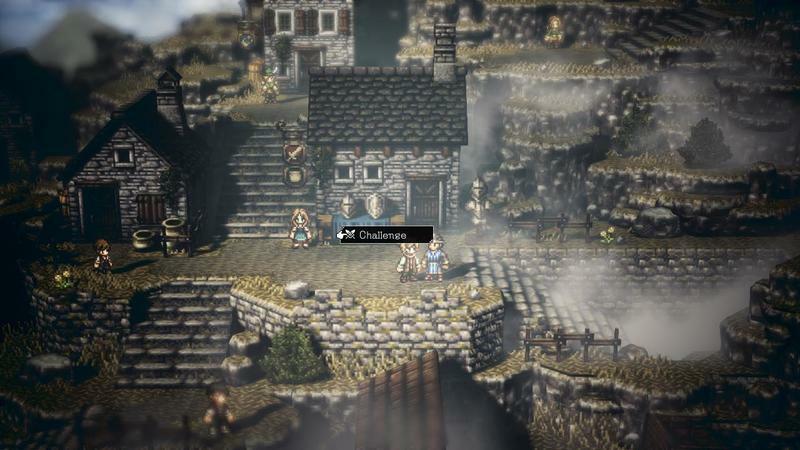 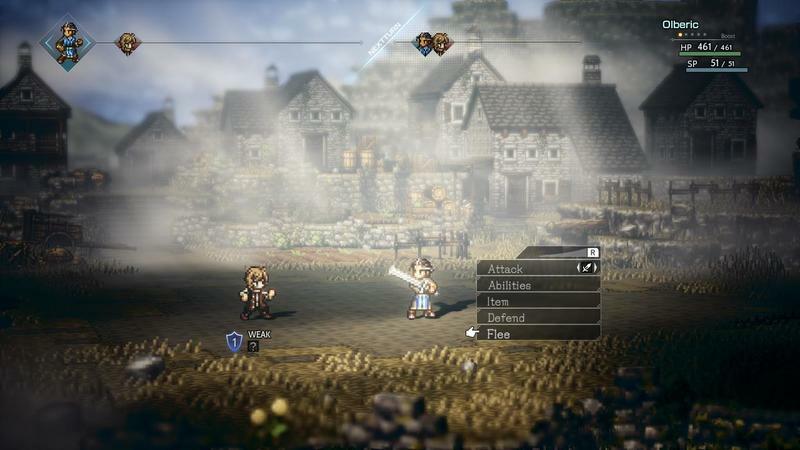 Not only is Octopath Traveler a fantastic video game that perfectly channels the experiences of my childhood, it also is the best-selling video game in the United States. 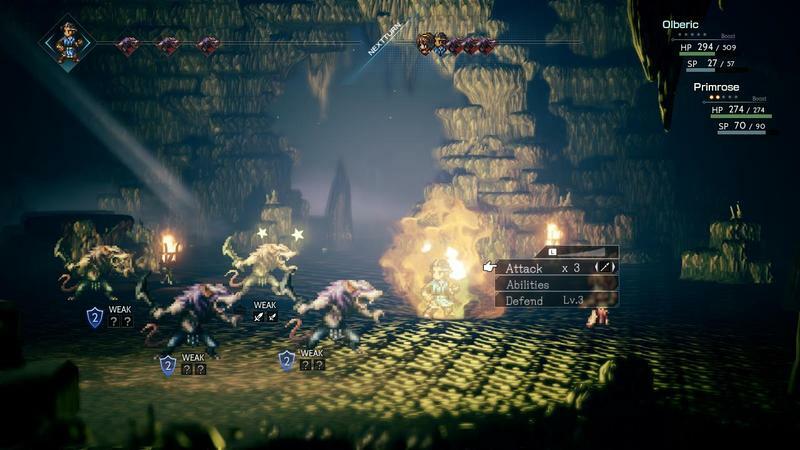 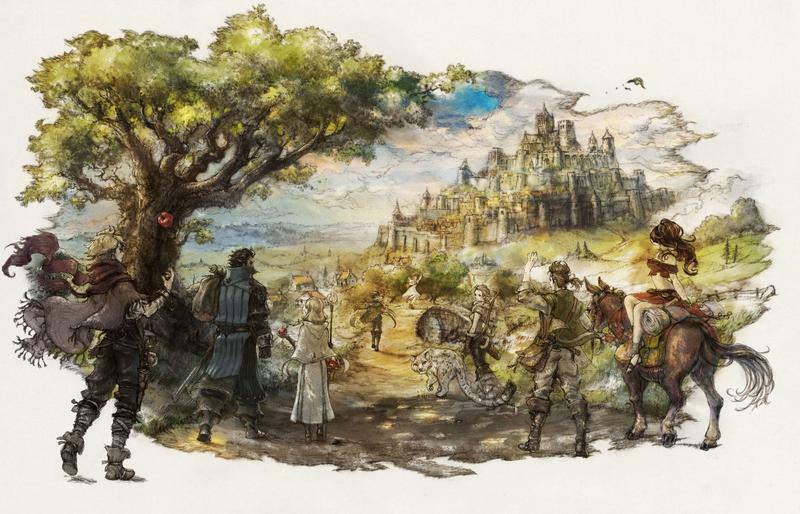 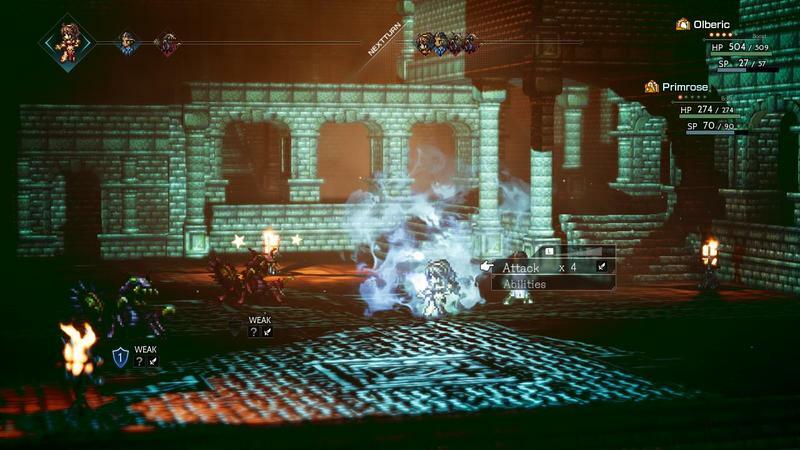 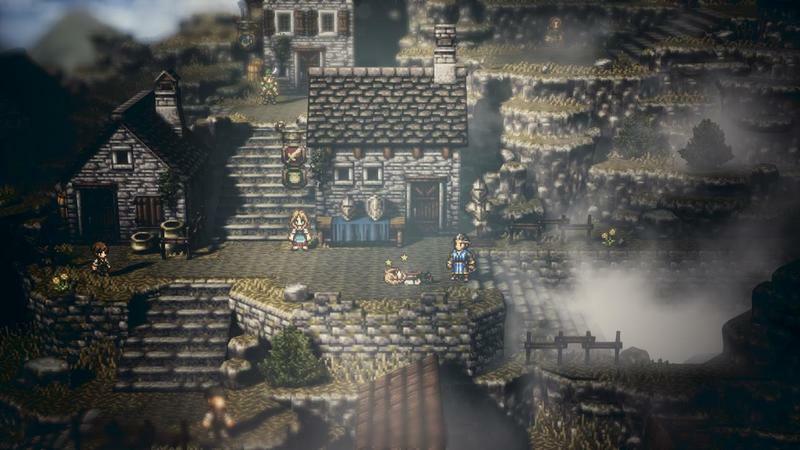 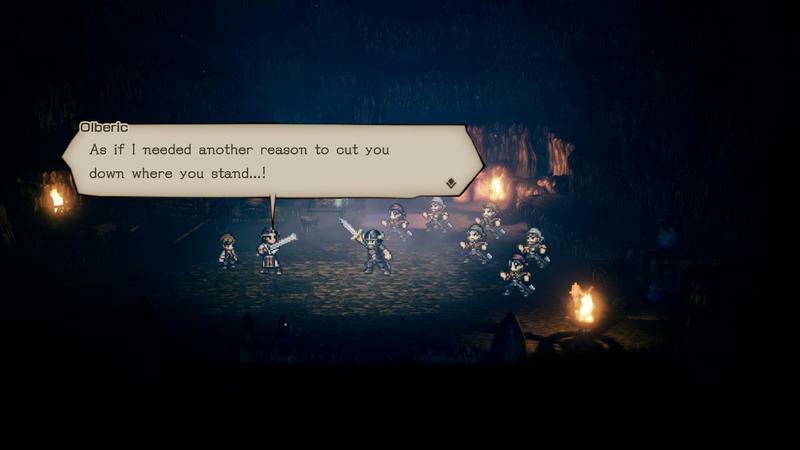 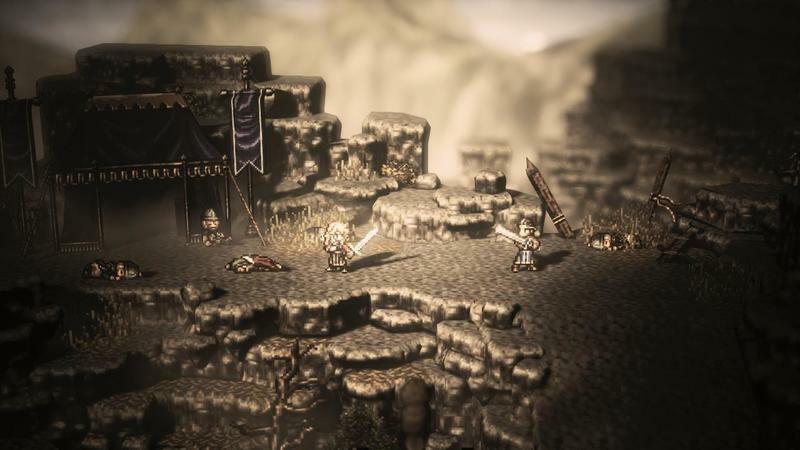 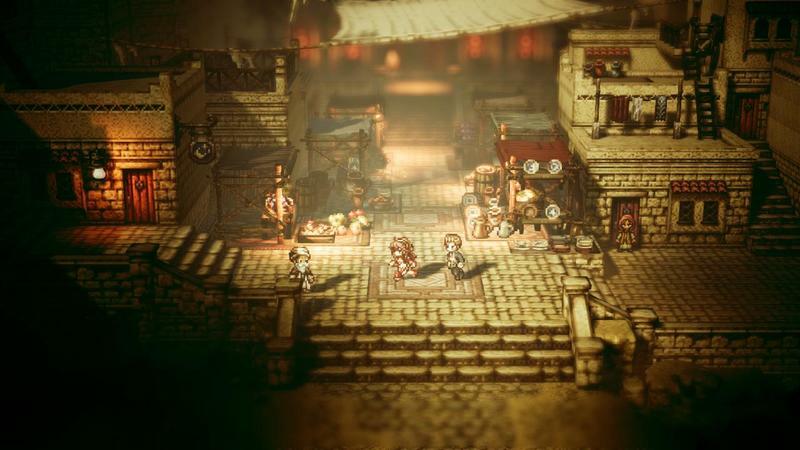 Solid word-of-mouth and a niche market of ravenous, insatiable old timers who lived through the SNES and PlayStation JRPG golden years have been drooling for Octopath Traveler since it was revealed last March. 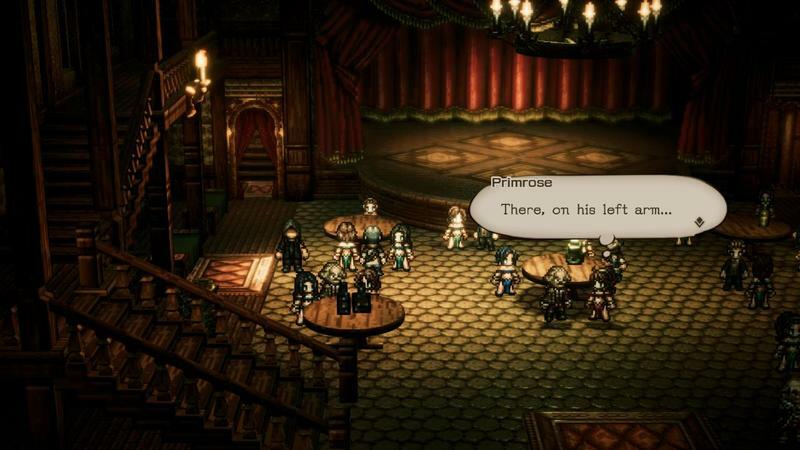 And with the hype machine continuing to roll right into release, enough people bought in to make it a huge success. 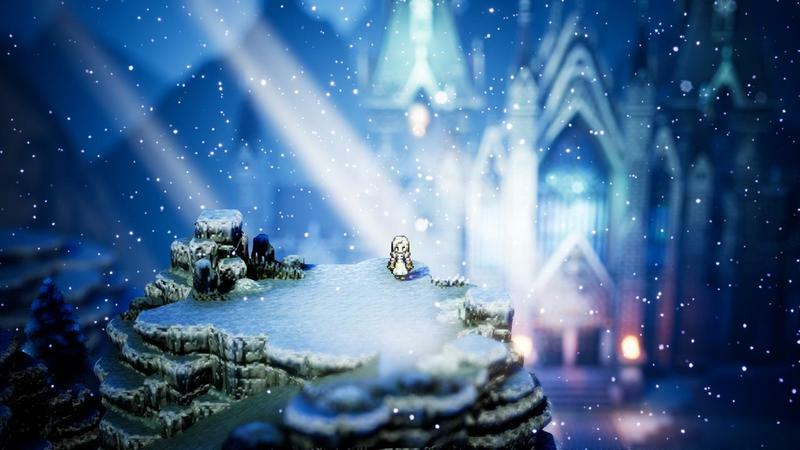 Based on physical sales alone, Square Enix’s latest topped the list of the NPDs this month, beating out usual heavy-hitter like Grand Theft Auto V and Nintendo’s triage of Breath of the Wild, Mario Kart 8 and Super Mario Odyssey. 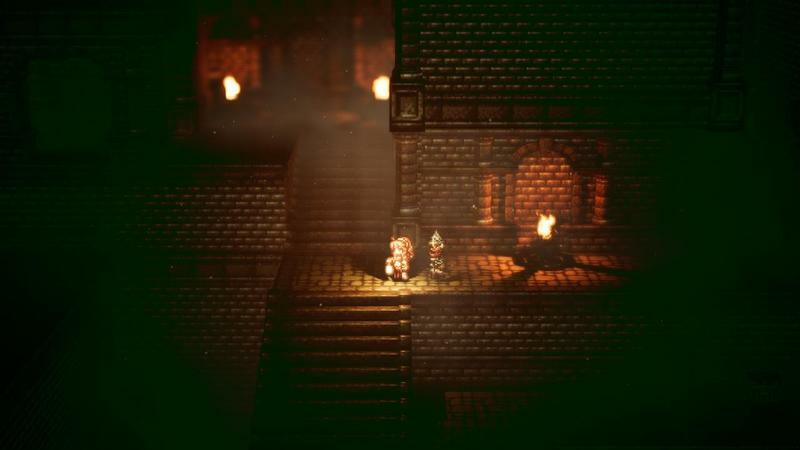 Yeah, those are all old games, and there wasn’t much else in July to compete, but shut up! 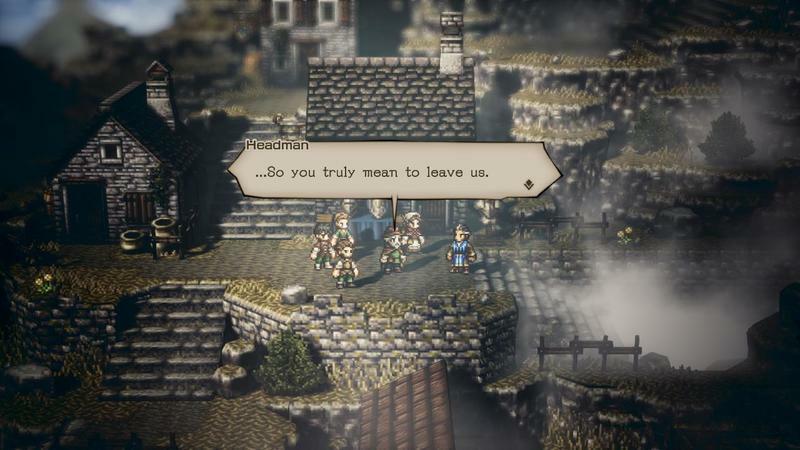 Let me have my moment! 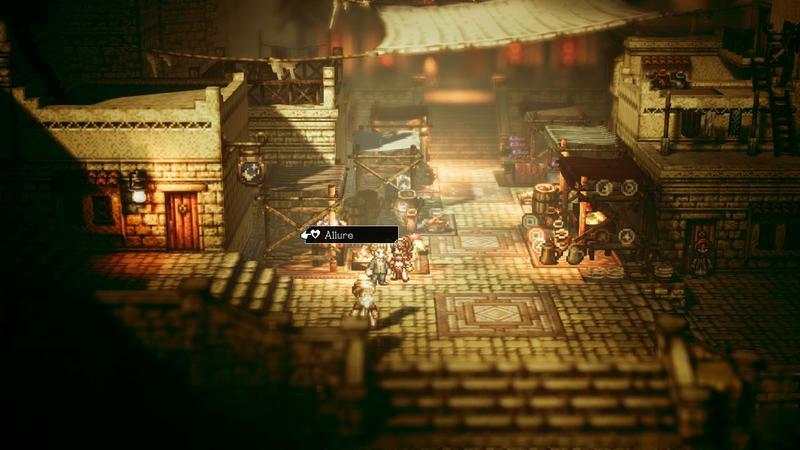 Thanks to the foothold the JRPG found in the retro gaming enthusiast market, video game software sales rose 17 percent over the previous year. 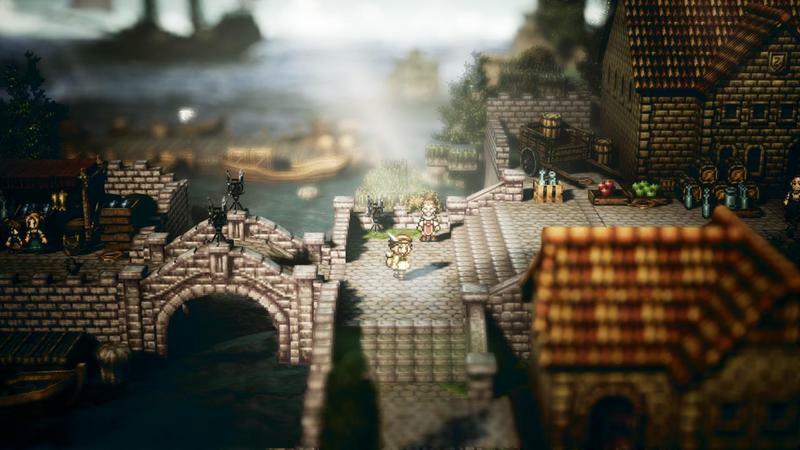 And Nintendo itself is doing especially well in 2018, crushing the summer with solid releases and as the current preferred platform for indie hits.